Posted on August 21, 2014 by PADI Asia Pacific. September is Project AWARE’s Debris Month of Action – a time when thousands of scuba divers around the world rally together to take action against the trash from our everyday lives that makes its way to the ocean. Marine debris, or trash in the ocean, consists of litter like plastic bags, food wrappers and drink bottles as well as enormous fishing nets, cars and industrial waste. It’s unsightly, costly for local communities and endangers some of our most vulnerable underwater species. During Debris Month of Action, volunteers will come together in their favorite local dive sites to remove and report the trash we find underwater. Divers can find events located across the globe or download tools and tips to guide a Dive Against Debris anytime, anywhere at projectaware.org. “Marine debris kills countless marine species silently and needlessly each year. But divers are using their unique skills to fight back and contribute the underwater debris data needed to show the true extent of the marine debris problem and devise solutions,” says Alex Earl, Executive Director, Project AWARE. As shown on the interactive Dive Against Debris Map, plastics constitute nearly 70 percent of the trash removed and reported since June 2011. Globally, we produce and consume more than 230 million tons of plastics every year. That’s almost two hundred times as much as we did in 1950. Far too much of that plastic ends up in the ocean, killing marine life and destroying habitats. To aid the organization’s underwater efforts, Project AWARE has recently launched a PADI approved course – Dive Against Debris Distinctive Specialty – to help train and equip scuba divers as citizen scientists. 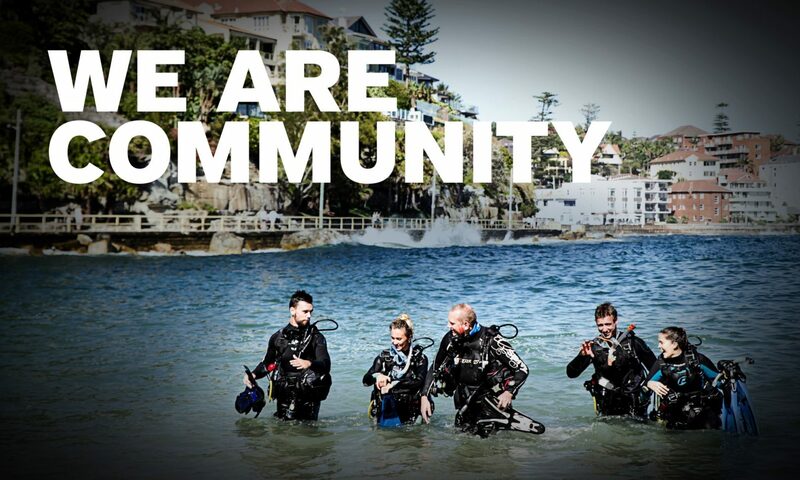 Divers receive the necessary skills and become certified with PADI, a globally recognized dive training organization. Volunteers can find out more about Debris Month of Action and volunteer opportunities to help protect the ocean on Project AWARE’s website, projectaware.org. Want to find out more about the types of trash found in your local waters? Visit the Dive Against Debris Map at projectaware.org/DiveAgainstDebrisMap. Previous PostPrevious Shark Week: Snow Falls in New Zealand for Coldest Finathon on Record!